Looking for a used Aston Martin? An iconic British brand, Aston Martin turns out only the most stylish and steady cars. 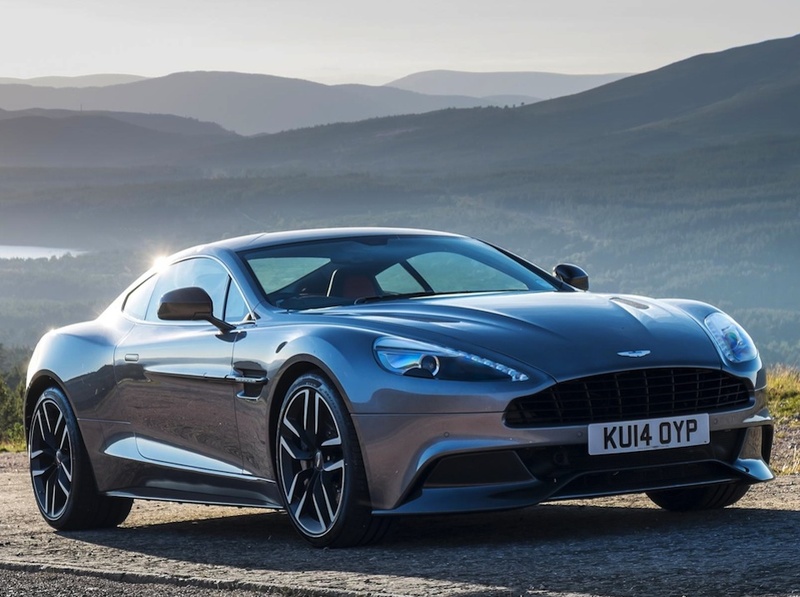 You could be forgiven for thinking that the name alone adds three zeroes onto the asking price, but used Aston Martin cars still retain the same semblance of quality as a showroom-new car. Driving one of these cars feels like the height of luxury, a feeling that can only be matched by an equally high-class British make like Bentley. Search for used Aston Martin cars at Carmony.co.uk and you'll be presented with a pleasant range of affordable options from trusted dealers up and down the country.